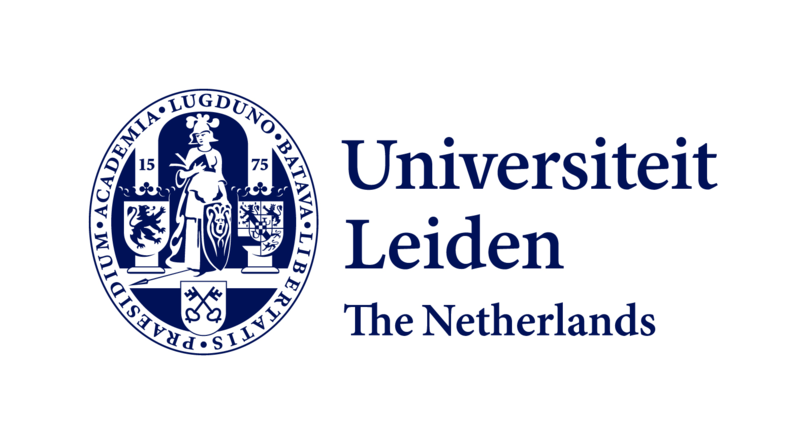 Are you interested in participating in the Leiden University Panel? Registering is really easy: fill out your e-mail address below and we will send you an e-mail with a link to a short registration questionnaire. Once you have completed it, you can enter a username and password on the site to finalise your registration. What kind of surveys can you participate in? 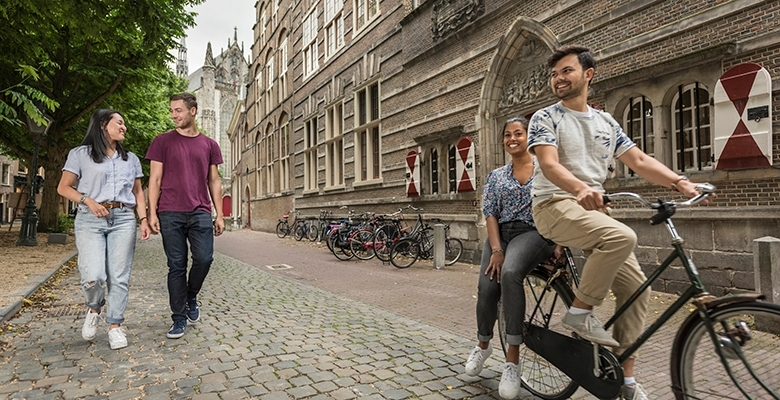 As a member of the Leiden University Panel, you will receive an invitation by e-mail to participate in a survey about 4 times a year. This usually involves an online questionnaire, which takes on average about 5 to 10 minutes to complete. Sometimes it concerns a poll with just one or a few questions. Read more about our results on the results page.  We protect your data and only use it to invite you by e-mail to participate in the Leiden University Panel surveys. The data you enter is only used by the Leiden University Panel, and is not sold or passed on to third parties. You can read more about privacy in our privacy statement.